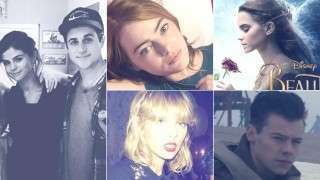 Where in the WWW Is Taylor Swift? 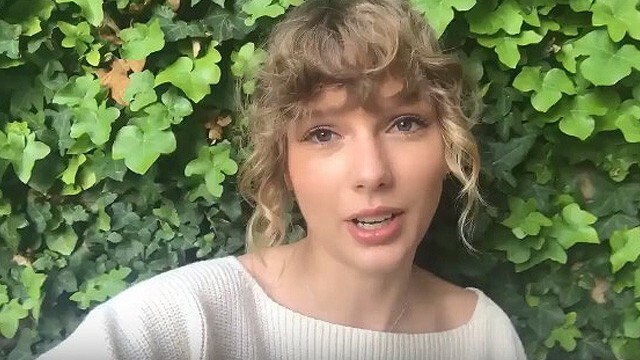 Is Taylor Swift planning to drop her sixth album soon??? 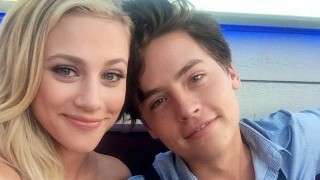 From Bughead to Sprousehart real quick. Kilig! 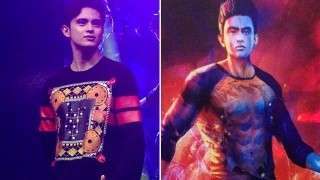 James Reid will be the new Pedro Penduko in a film reboot to be released in 2018. Is this finally the end to the Katy Perry-Taylor Swift saga? She also thanks fans for the overwhelming support for the Netflix show she helped produce. Does this mean they're officially together? Are Cameron Dallas and Hailey Baldwin More Than Just Friends? 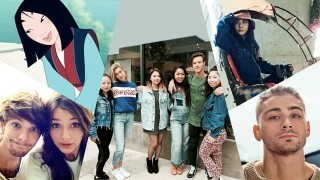 Read updates about Zayn's new album, Mulan's live-action version, Sandara Park's new movie, a Louis Tomlinson and Eleanor Calder sighting, and rumored couple Cameron Dallas and Hailey Baldwin. The 5 things you missed today, March 14, 2017. Have Louis Tomlinson and Eleanor Calder Gotten Back Together? The 5 things you missed today, February 20, 2017. Did Selena Gomez Hint at a Wizards of Waverly Place Reunion? 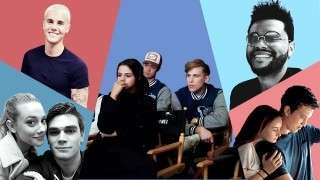 Today's updates on Emma Watson's singing in the new BatB teaser, a possible WoWP reunion according to Selena Gomez and David Henrie, the Golden Globes winners, and new music from Harry Styles and Taylor Swift!